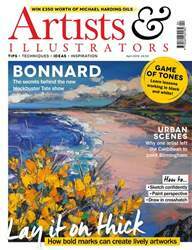 (0 Customer Reviews) | Write Review 13 issues per year Artists & Illustrators is the UK’s best-selling Art magazine. Written for artists and art lovers, providing practical advice for how to paint and offering inspiration every issue. 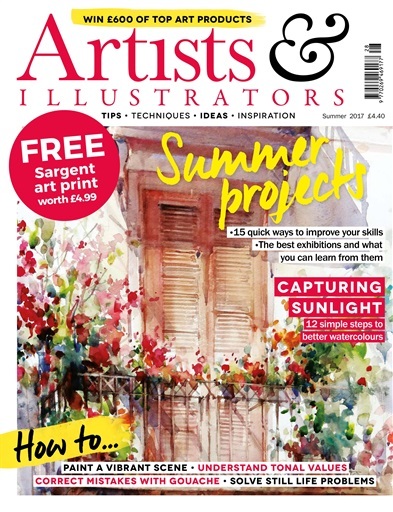 Published for almost 25 years, each issue of Artists & Illustrators magazine contains a colourful palette of practical ideas, expert technical advice and useful art materials tests. 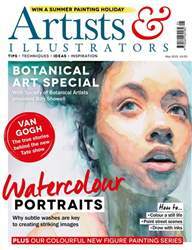 Whether you favour oils, acrylics or watercolours, portraits or landscapes, abstract art or botanical illustration, Artists & Illustrators magazine brings a refreshing blend of creativity and advice every four weeks throughout the year. “With inspiring ideas, varied content and a clear, stylish design, Artists & Illustrators is the biggest and best art magazine on the market"" Steve Pill – Editor. Looking for Artists & Illustrators in print? Unfortunately pocketmags.com does not sell print copies of Artists & Illustrators, but all is not lost. Our partner at magazine.co.uk sells print subscriptions at the best prices online. 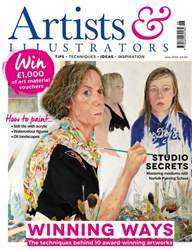 Artists & Illustrators is the UK’s best-selling Art magazine. You'll receive 13 issues during a 1 year Artists & Illustrators magazine subscription. You'll receive 13 issues during a 1 year Artists & Illustrators magazine print subscription.